Living in New York, you become a master of your domain, fitting your things as efficiently as possible into limited space. I am especially proud of this skillset – think of it as grownup, real-world Tetris. 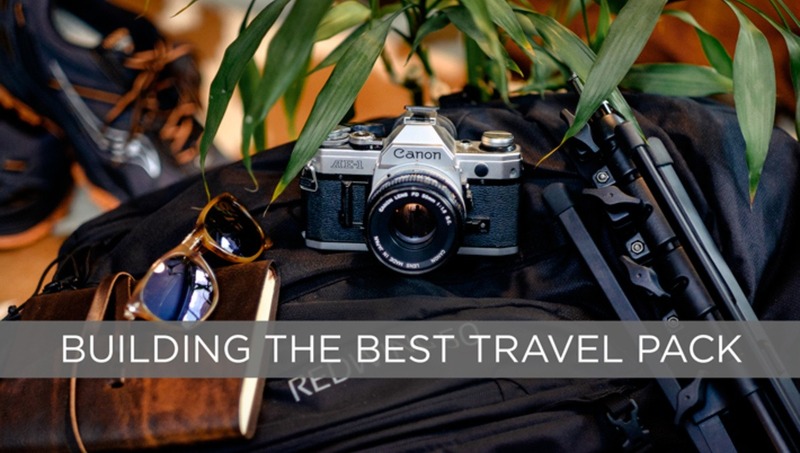 After weeks of researching travel tips and Amazon reviews, I have compiled what I believe to be “THE ULTIMATE, PORTABLE TRAVEL PHOTOGRAPHER’S BAG WITH SMALL, YET EFFECTIVE (AND REASONABLY PRICED) GEAR THAT WON’T RAISE MUCH ATTENTION” (all rights reserved). Before we begin listing the contents of this particular bag, I need to stress a couple of important things. First, insure your equipment. Myself and several other writers use Hill and Usher for our insurance. They are very reasonably priced – especially for the peace of mind that insurance gives. Secondly, make good decisions. Be safe and careful out there. Part of my reason for building a bag like this is to be as inconspicuous as possible. I don’t want anyone targeting me as having lots of expensive equipment (especially if one plans to be in rough areas). Many of the individual components can be switched out per your personal preference, and several of these items I’ve had for several years. I’ll include updated models and options where applicable. Let’s begin with the outer bag itself. 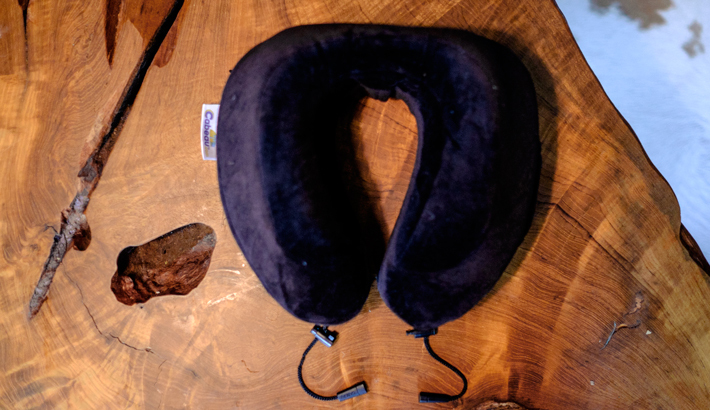 Since I am not bringing any luggage, I needed to treat this like a backpacking expedition (which it is), so I had to get something that was big enough for everything but not so big it would be uncomfortable to have on my back for over a week. I decided that a pack between 40-60 liters would be ideal for this trip, and tried on several on backpacks ranging from Osprey (very expensive) to Arc'teryx (still pretty expensive) to Northface and even backpacks from a military surplus store. 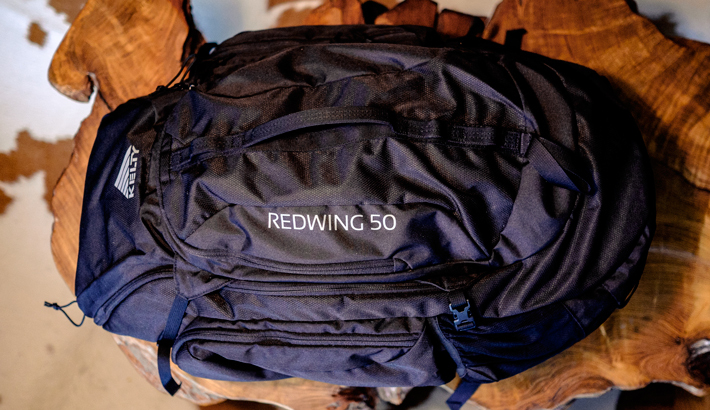 I decided on a Kelty Redwing 50L. Comfortable design (with a good support structure and airflow), lots of pockets, well-made and a fantastic price (around $115-125). 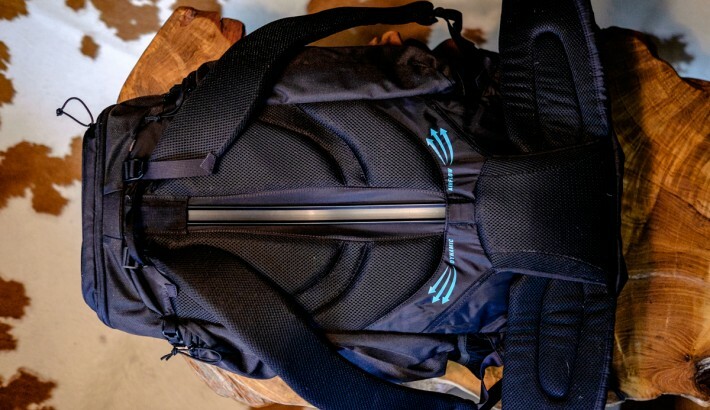 It also comes in black, although I was informed by a seasoned hiker that the reason most packs don’t come in black is because they absorb heat. He was right about that; I look hot with this bag. 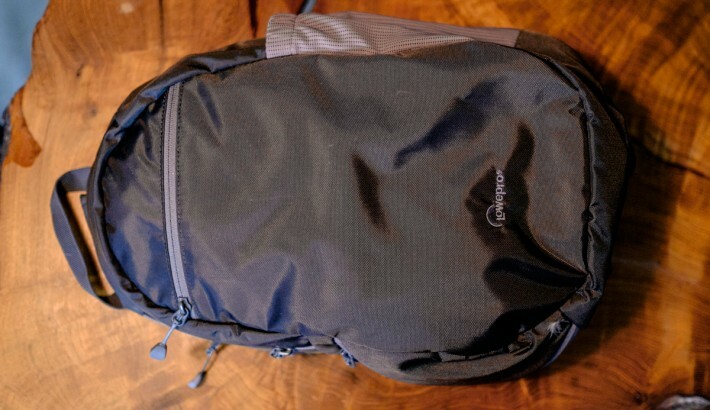 Knowing that I wouldn’t be carrying the full pack around all the time, I wanted to have something smaller and less obtrusive for walking around. 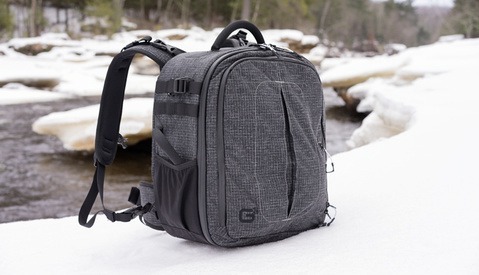 For this, I went with the very reasonably priced Lowepro StreamLine Sling Bag. 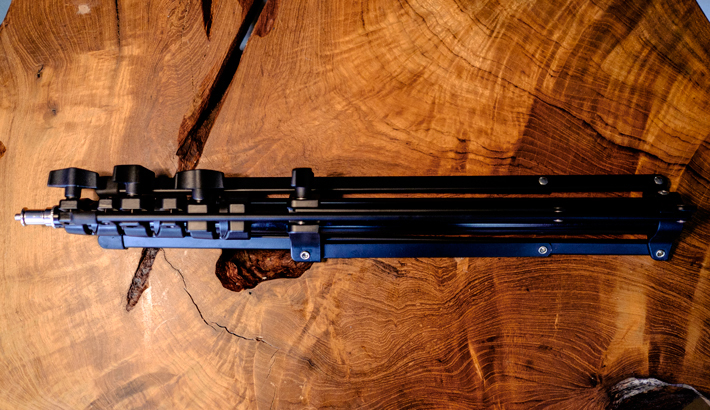 It holds a few accessories, but it’s not really a good option when planing to shoot with lights. That said, it’s still good enough for a small camera body. Don’t expect full size SLRs to fit in this bag, so if you plan on bringing a body of that size, you will need a bigger sling. 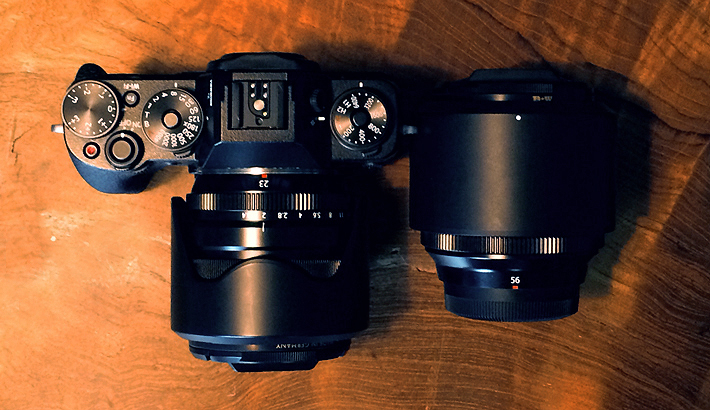 For me, a large part of what is making this trip possible is my love for the Fuji X-T1. I’ve owned this camera for about a month, and I haven’t picked up my DSLR in that month. Image quality, speed, durability and weather sealing…it’s an absolute pleasure to shoot. I will be bringing with me a 23mm (35mm equivalent) and a 56mm (85mm equivalent). I will also be renting a wide angle and a telephoto to add to the bag. With this camera, I’ve finally felt like I wasn’t losing anything to not be on a DSLR. To charge the batteries, be sure to include a universal converter. Many electronics support both 220 and 240 volts, so all you will is an adapter. If not, you will need a step down voltage converter. I’ve also got a Monster Outlets To Go power strip to charge multiple devices from the same adapter. You can also never have enough memory cards. 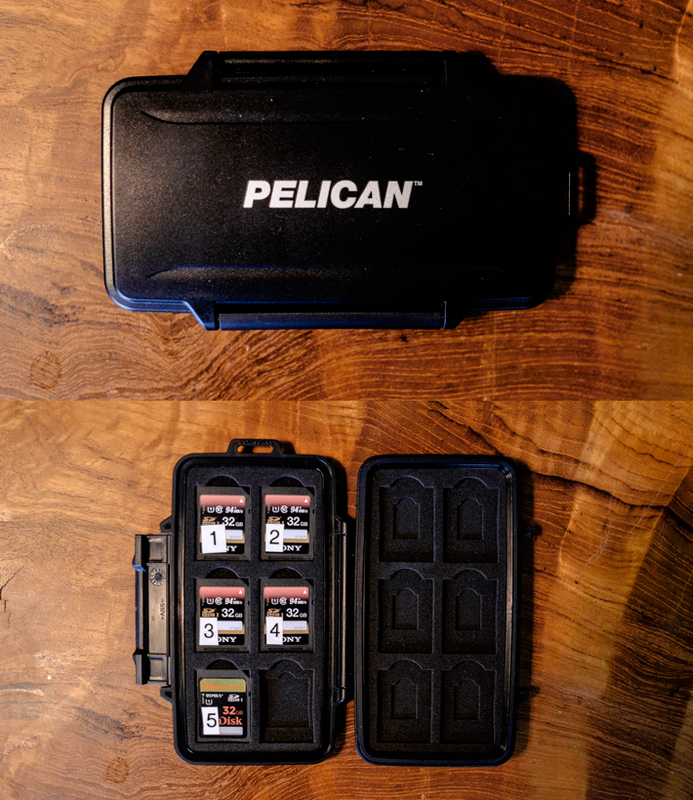 The cards are stored in Pelican’s 0915 SD case that is water resistant and pretty damn durable overall. 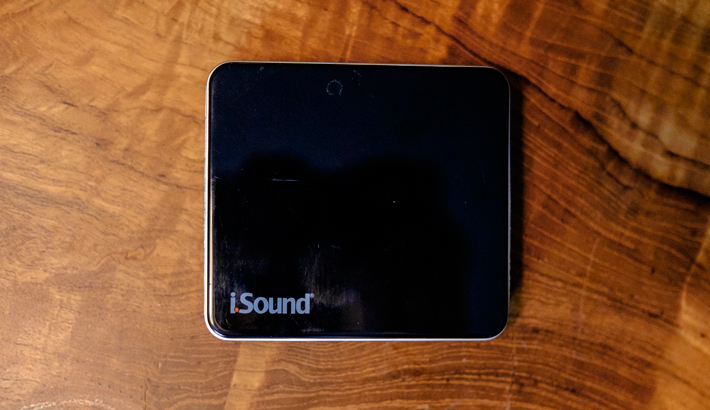 i.Sound Portable Power for anything that can be powered or charged by USB. 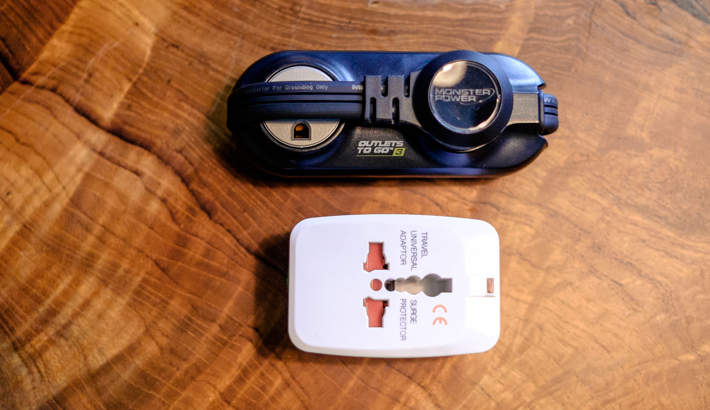 Although I will not be bringing a laptop with me (there is a slot in the backpack for it), I will be bringing a card reader and hard drive to backup images using computers in the hotels’ business centers. 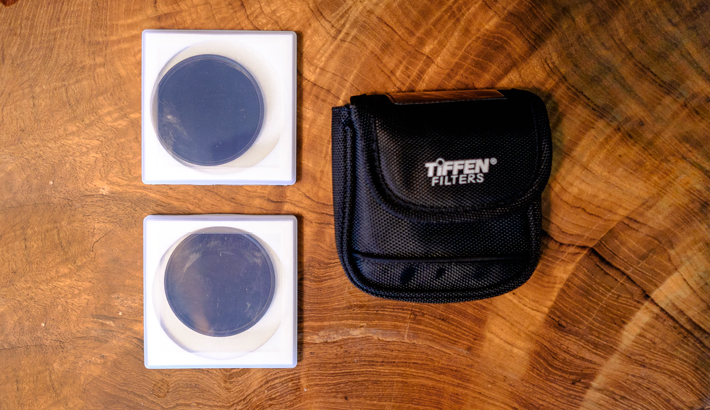 Two, three-stop neutral density filters and Tiffen case. 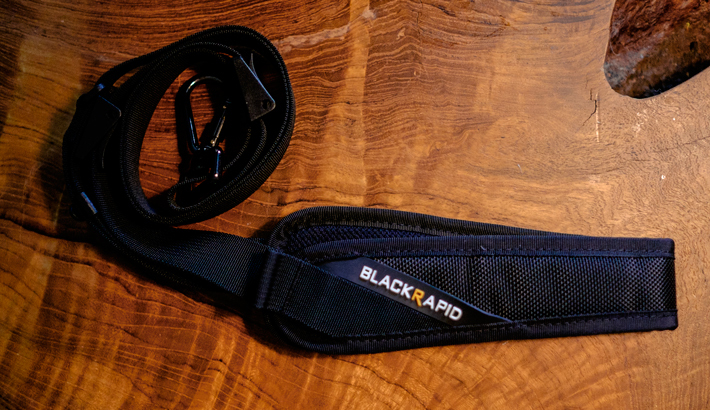 Blackrapid Camera Strap. Get a bigger size for your SLR. 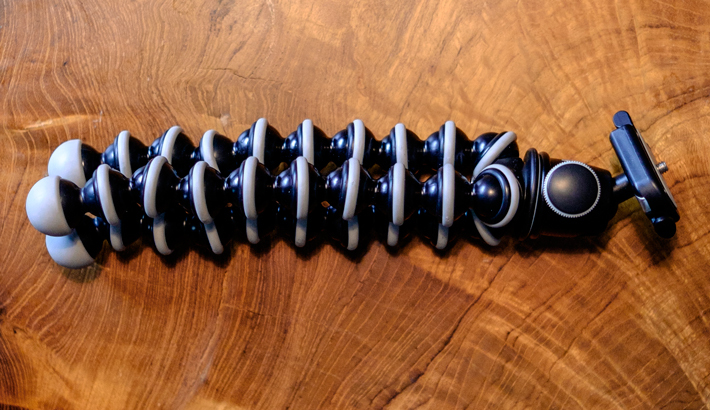 Joby Gorillapod for SLRs with ball head and bubble level. 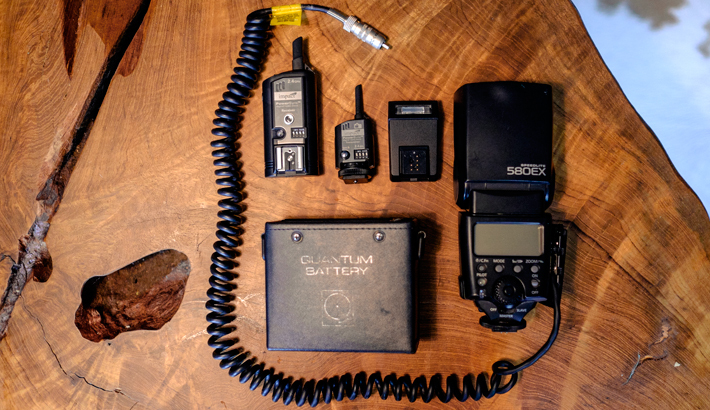 My flash system comprises of a Canon 580ex (600EX is the current model), Quantum Battery Pack (new version here), Fuji Flash and an Impact Powersync System (because they are smaller than my Pocket Wizards). 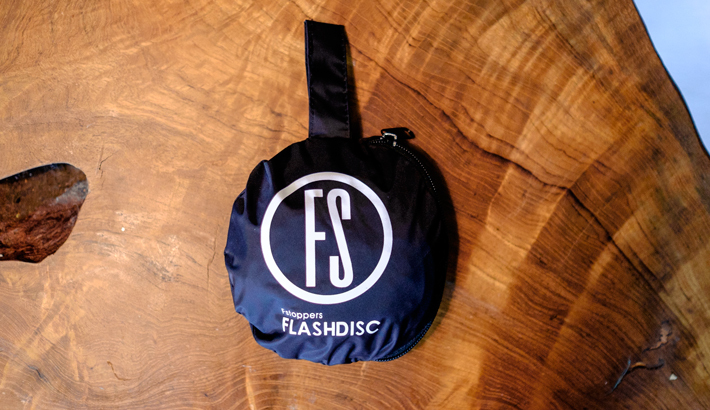 To go along with the flash, a CowboyStudio collapsible light stand that folds down to 21” and slides nicely into the side of the bag. 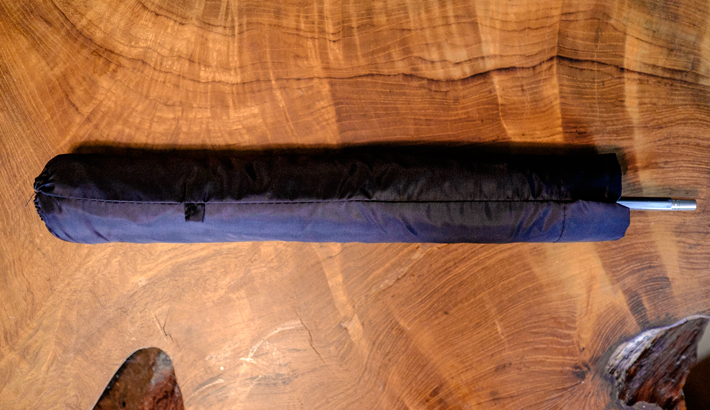 A 43” Wescott Collapsible Umbrella that is about 10” when closed. 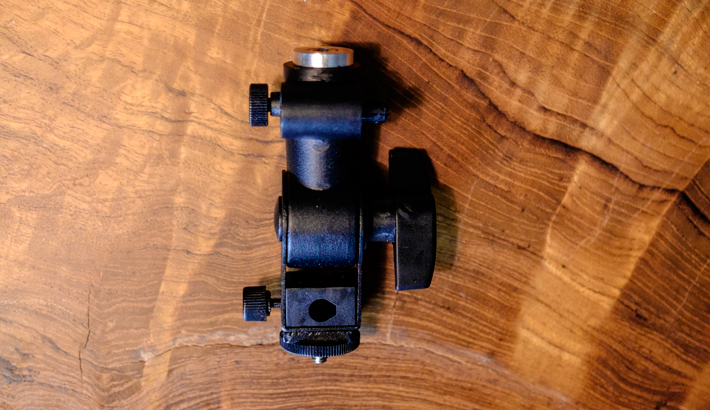 CowboyStudio Umbrella Mount Bracket (mostly metal and very solidly made). 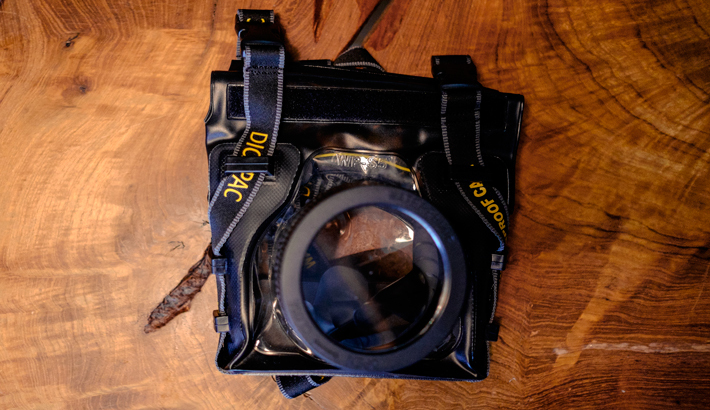 DiCAPac WPS10 Waterproof Case for in (and maybe under)water work. 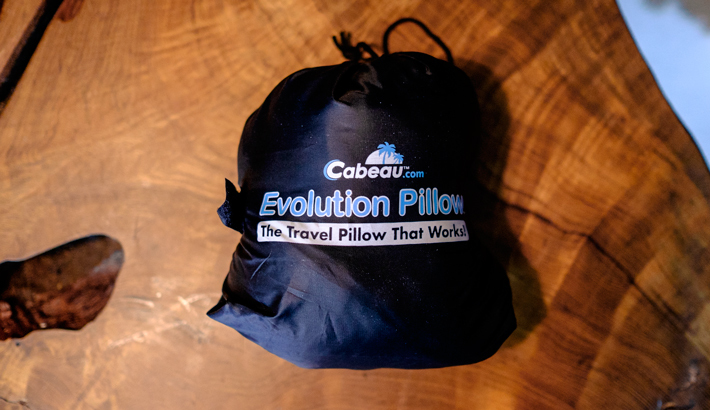 Cabeau Memory Foam Travel Pillow. I have the worst time sleeping on planes. This one folds up into a tiny bag and supports my head amazingly. 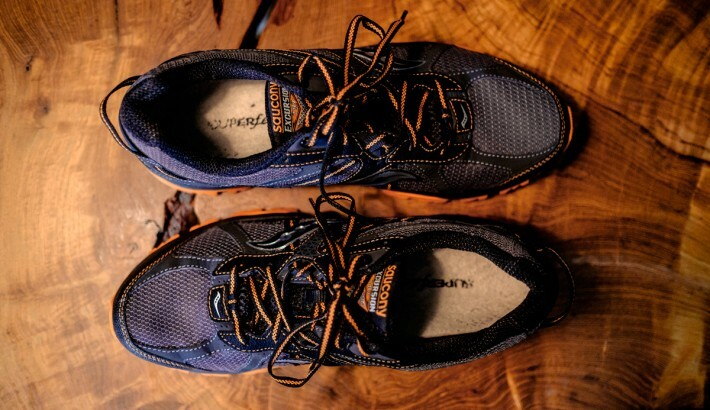 Ridiculous looking hiking / trail running shoes. If you’re going someplace hot, avoid waterproof shoes and opt for something that breathes. Superfeet inserts will save your life. Get a journal. Buy it from any bookstore. Write everything down. Save receipts. Get postcards. Shove stuff into it. After all of this is crammed into the bag, I was worried about how much space I would have left for clothes. How many Speedos could I realistically pack? Everything but the sling bag fit into the outside pockets, and the sling bag fit horizontally in the main compartment. So much space for so many Speedos. 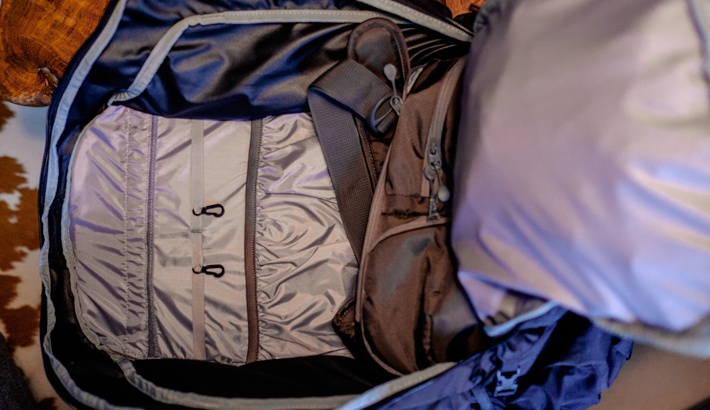 The final weigh-in (without any clothes) came in around 18 lbs, and the sling bag takes up about five of those pounds. I am anticipating a few more pounds for the additional rented lenses, but even with those, I am more than pleased with the final result. *You probably already have a camera system and won’t be purchasing another one. 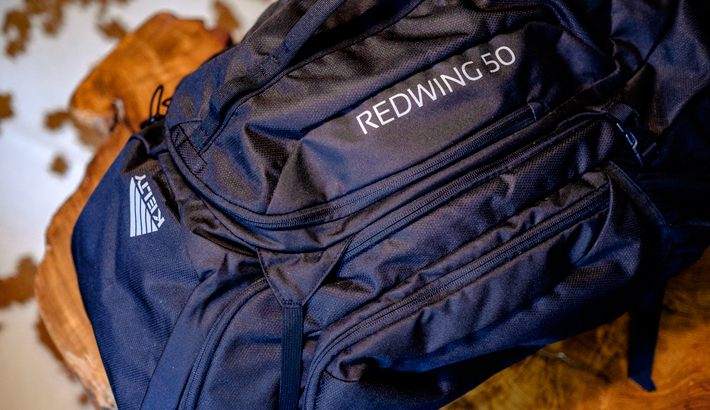 So here it is…the best pack I could come up with after weeks of planning and obsessing. I can’t wait to schlep it to the other side of the world and put it through the ringer. Most importantly, there is still plenty of space for bigger bodies or even extra cameras and flashes. Am I missing anything crucial? What would you add? If you're feeling especially adventurous, follow my trip on Instagram. Nice article. Did you weigh your entire ensemble? Also the individual day setups? I'm curious as to what kind of weight we're dealing with. An alternative to the journal is a pocket audio recorder. You can whip it out and record the moments events on a heartbeat and get more detail without having to stop to write everything down. 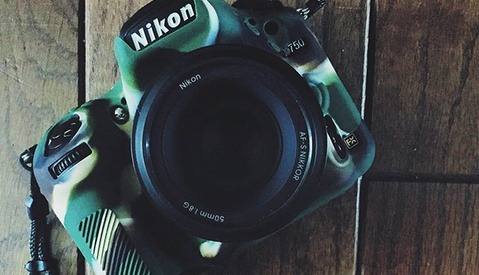 I use one whenever I occasionally shot with film. Thank you and a great question about the weight. I'll definitely add that to the article. I just weighed it out and, without clothes and the two rented lenses, it came in around 18 lbs. Having regularly hiked with 50lb bags, I was pretty astounded. I just finished a trip to india and nepal last month, i had trouoble downloading my files to my 1TB HD because the computers won't recognize the 64GB cards i was using. i had to find someone with a new enuogh computer to do my backups! 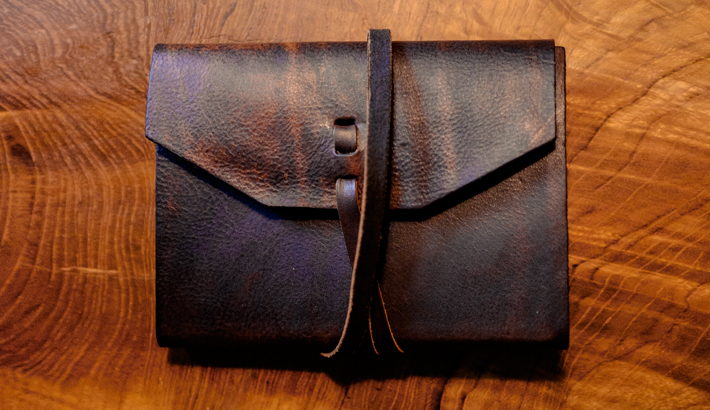 Could you tell me what kind of journal that is and where you got it please? It just looks like a quality leather and would prefer something like that. thanks. Very nice setup. Thanks for the detailed descriptions and pictuers. Giving me some ideas to put a similar kit together. One suggestion on the portable hard drive: Consider buying a Hyper iUSBPort HD drive enclosure for $159 at Amazon plus a 2.5mm drive. Has built-in battery, SD card reader, USB 3 ports (including host), WiFi capability. Backup your cards without going to a hotel's business center and if you have a smartphone, tablet, or laptop, you can hook up via WiFi and do data transfers that way. Fantastic idea! I've never seen this before. Do you have one, and has it been reliable for you? I bought the company's older Hyperdrive line way back when --- still going strong. Two friends picked up the more recent options: UDMA2 (has CF and SD slots and a screen) -- bulky, but, really held up; iUSBPort HD -- is about to go on a few trips. User manual is skimpy, but, their USA tech support has been very good over the last 8 years I've dealt with the company. They also sell the iUSBPort for $100 without the ability to hold an internal drive --- handy if you want to transfer between two USB hard drives or between a USB SD reader and a hard drive. Monster also has a 'personal cloud' device that sales at Frys and other sites as low as $60. It advertises that you can move the files with your cell phone. Otherwise, how do you get the files from the SD cards to the Harddrive? "It advertises that you can move the files with your cell phone." If this monster device is like the iUSBport HD, it would a web interface (it recommends Chrome or Safari browser). 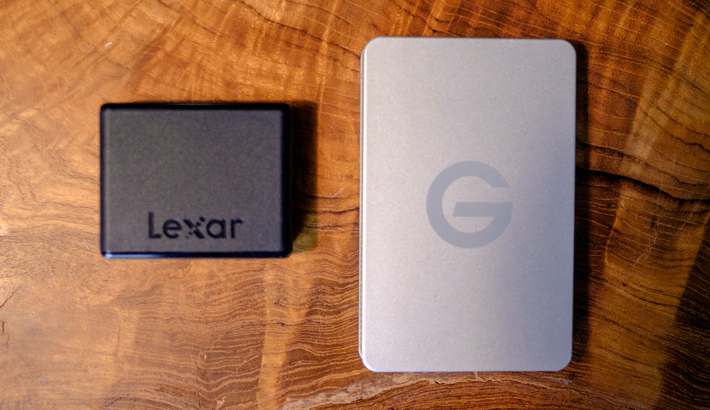 So if you are transferring files between the unit's internal drive, card reader, or a storage device plugged into its USB ports, it is a lot faster. I've noticed that there is a lot of very inexpensive WiFi OTG devices out there. A lot of them uses special apps you download on iTunes and google play stores. Found them to be really buggy. I haven't tried that monster digital sky device yet. What's interesting about it is that it supports Wifi repeater or can serve as a hot spot, using its Ethernet connector. What's interesting to me is that I don't see this unit sold at Amazon. It only has one USB port, but, it does have a 2.6 Amp-hour battery, SD port and does have the Ethernet port for WiFi hotspot use. I haven't tried hooking it to a small USB hub so that I can transfer between two USB hard drives. I have the UDMA2 and bought specifically for my trip to Italy to shoot a wedding. I have a 500gb hhd in it and its a wonderful device. It also comes with a usb dongle that lets you connect your ipad to it to view images on it as well instead of the screen. I couldnt recommend this product more. Do yourself a favor and pick one up. How long does it take to charge that battery on that iUSBPort HD, and how would it transfer files to another external HDD? There doesn't appear to be any kind of menu controls. Not sure how long it takes to charge the battery from completely empty. My buddy just bought one and is now on a trip with it. You hook up to it initially as a wifi hotspot. The unit acts like a web server and you use a web browser (chrome &amp; safari preferred for maximum menu compatibility). The web interface lets you setup the unit's passwords, etc., and lets you do file transfers. All connected storage devices are listed, so you can easily do file transfers.. It also supports SMB, FTP, DLNA, etc., and so you could use those methods to move files around as well. On an Android device, I use the free ES Browser app that brings up all attached storage to the devices. I can then stream movies or go through my image collection without downloading them to the Android device first. You could configure it to log into an existing WiFi network instead of setting up a hotspot. When you power on the unit, it'll try to hook up to an existing network it knows about first; when it fails to do that, it'll setup its hotspot. All the connection info is on the LCD so there's never any guessing what the unit is up to --- a major flaw with all the other units I've seen out there. Lastly, when you put in a card into its built-in card reader, the LCD on the unit briefly puts up a dialog that allows you to perform a card backup directly to its internal hard drive --- you don't need to initiate file transfers from memory card using a laptop, smartphone, or tablet. I still need to do my own benchmarks with this device when my friend gets back from his current trip. I'm curious to see how fast it transfers files. Also curious to see how well it holds up if two or more devices are accessing it at the same time. Can you check those light stands as a carry on? The umbrella? They fit right on the side and hide nicely...smaller than the height of the bag. I can't speak to this personally....I've never encountered an issue with that. Has anyone else? I was actually able to check a Westcott X-Drop plus my Incase Camera backpack to and from Brazil. I hid the X-Drop under a row of seats. It is longer than the light stand. After your trip, it would be nice to know what you used the most, if there was something missing or if you had too much. Hey Chris save your self a bit more room and use an apple charger end on your Fuji Charger instead of the cable. 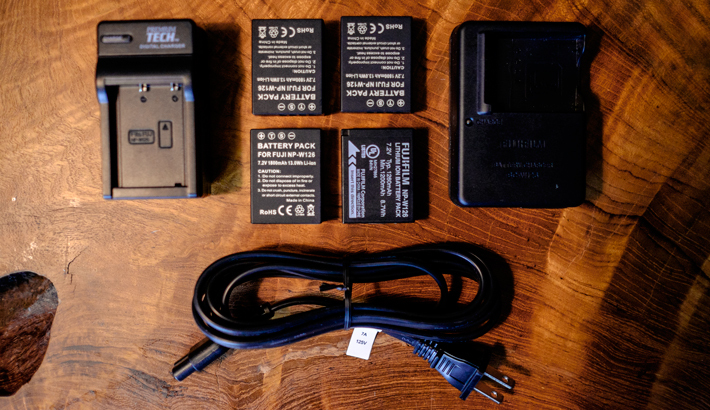 I've been doing with for 2 years with all my X camera chargers including my X-T1. You will love it trust me! 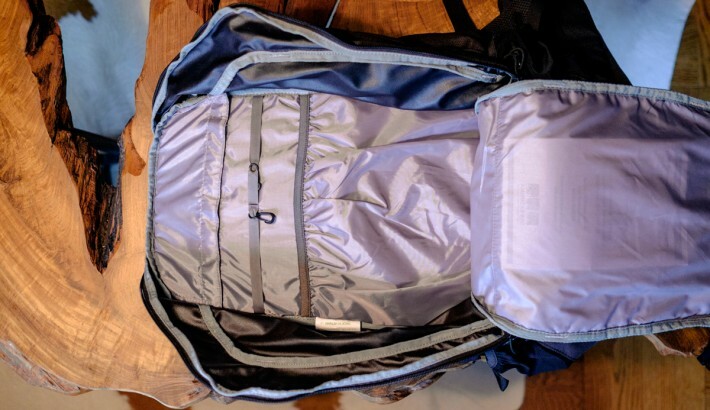 Going over how you packed you backpack again: so your camera and lens went into the Lowepro sling which then went into the bottom of the main compartment? 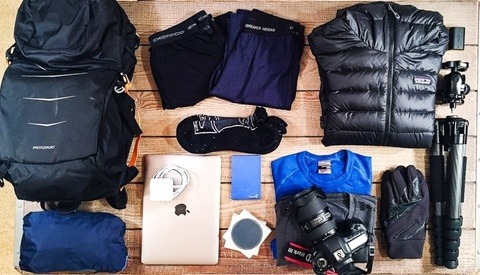 Everything else went into the backpack's outer pockets and not the main compartment? How bulky did that make the backpack? Would it still fit in the overhead bin on a plane or in the shallow overhead shelves on trains? Between this article and Zack Arias' camera bag article, I'm actually thinking about brining external lighting next time I go visit family or on family vacations. Yes...that's how I packed it. It didn't make it bulky at all. The bag is designed to be stuffed to that capacity. Android tablet, otg adapter w/cardreader, 2 usb HD's powered with the same charger for the tablet. Apps: ES File Explorer for file management, Photo Mate R2 for the occasional on the fly raw edit.